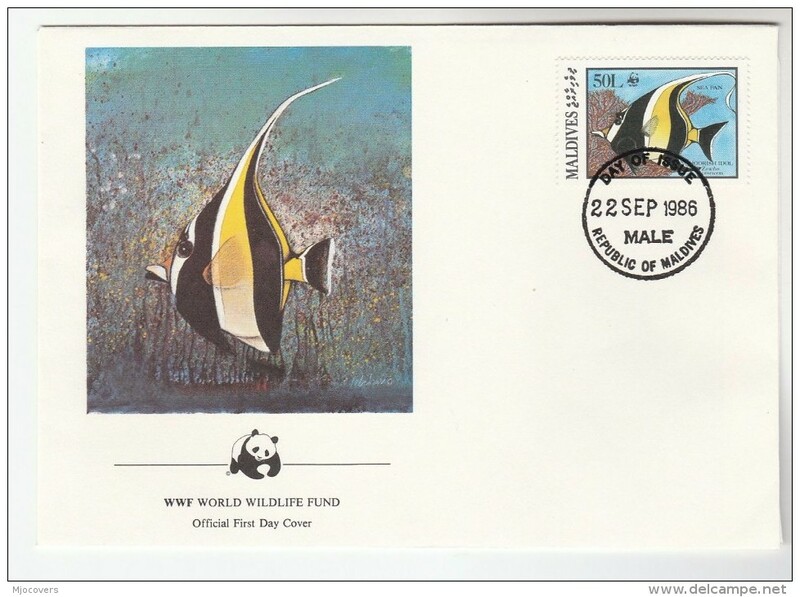 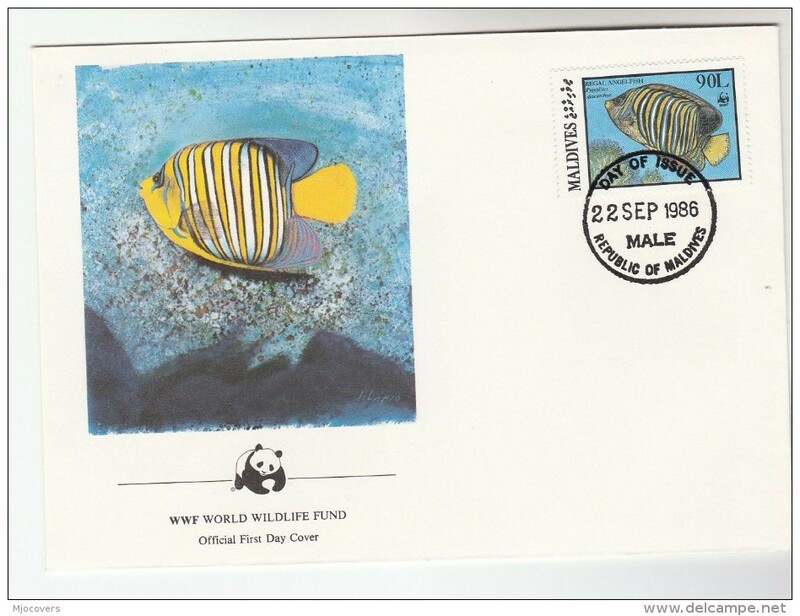 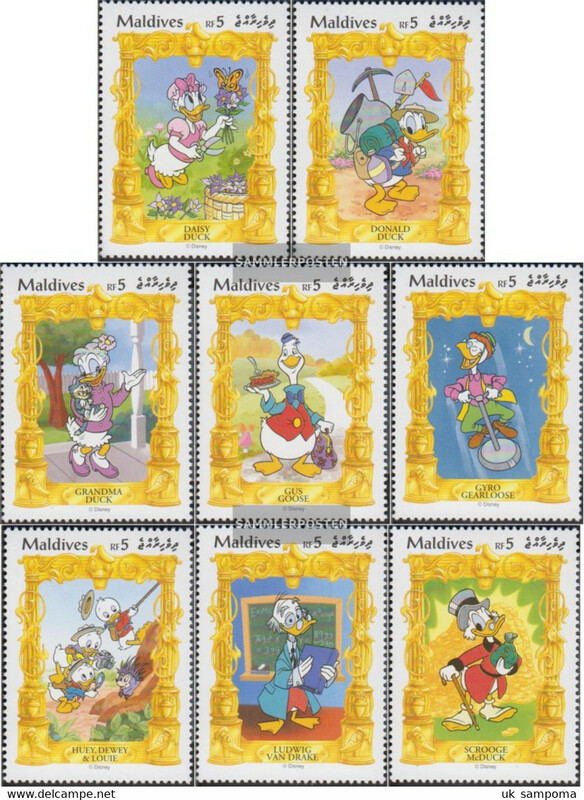 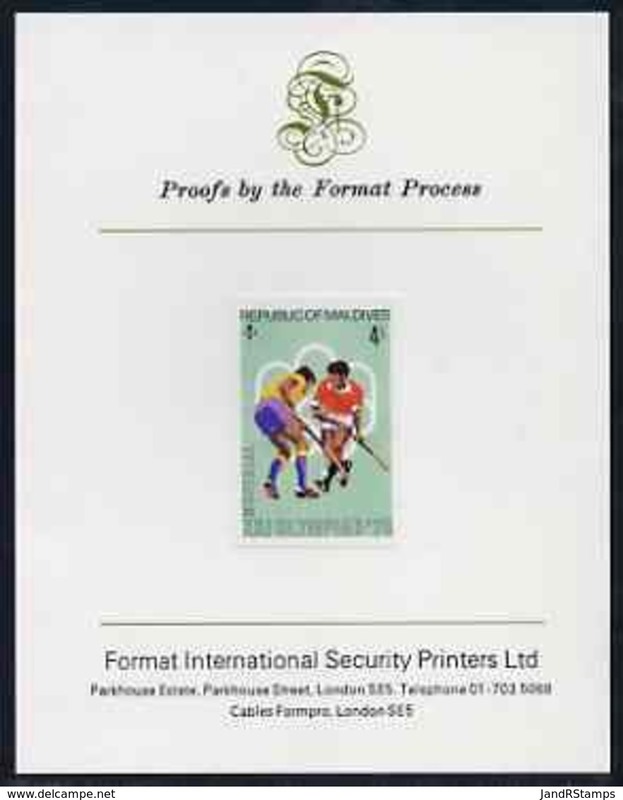 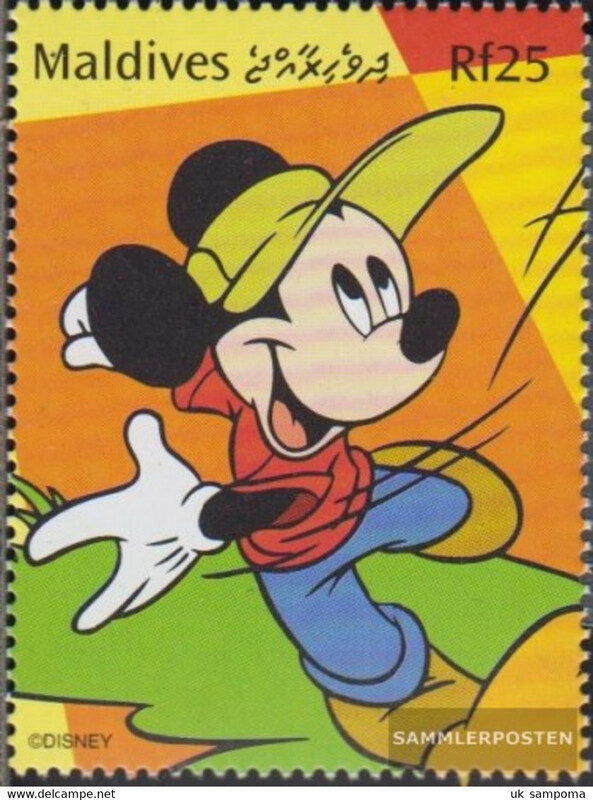 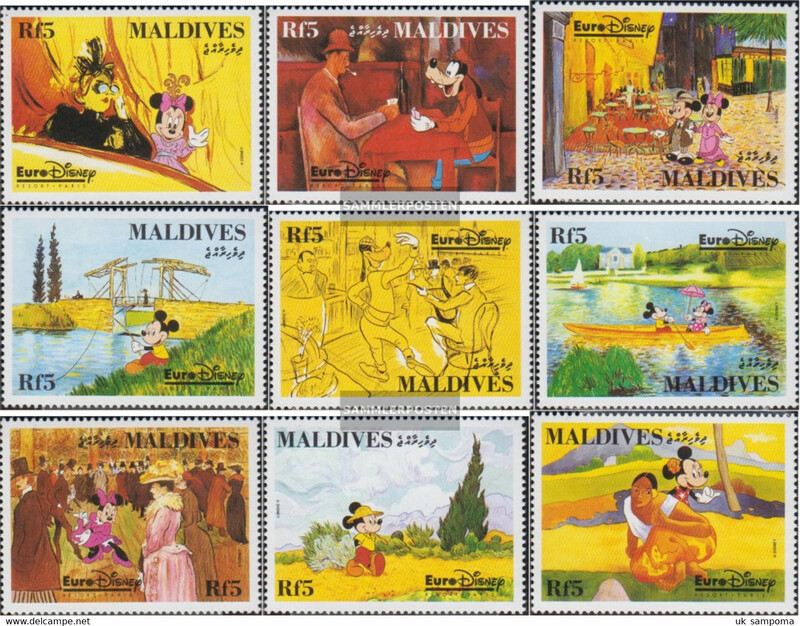 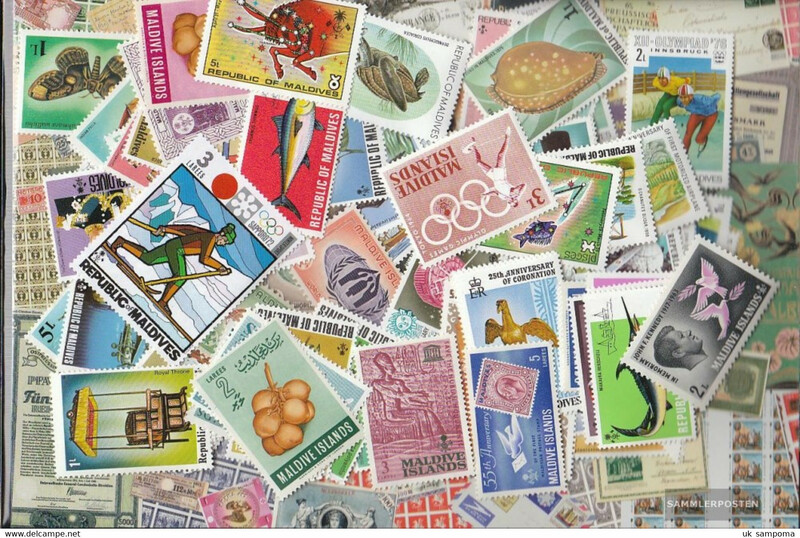 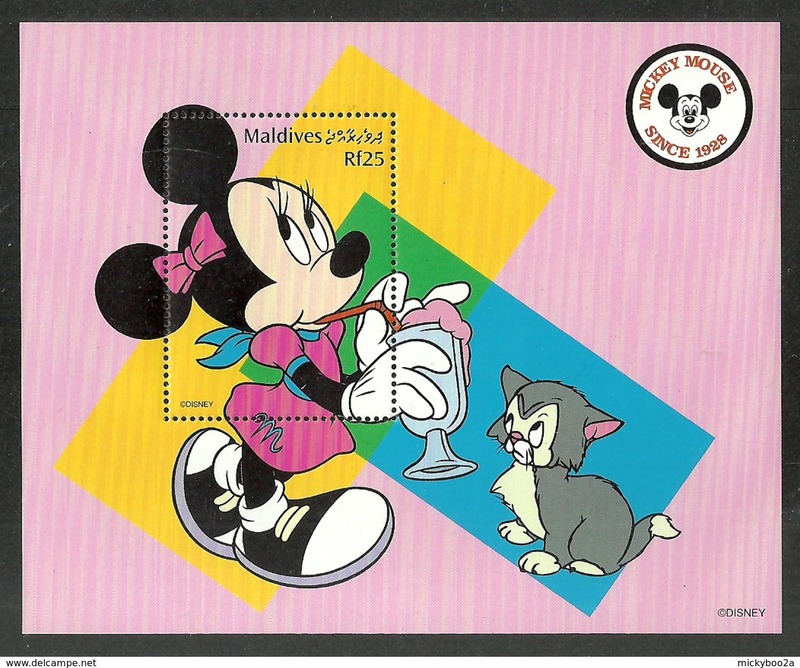 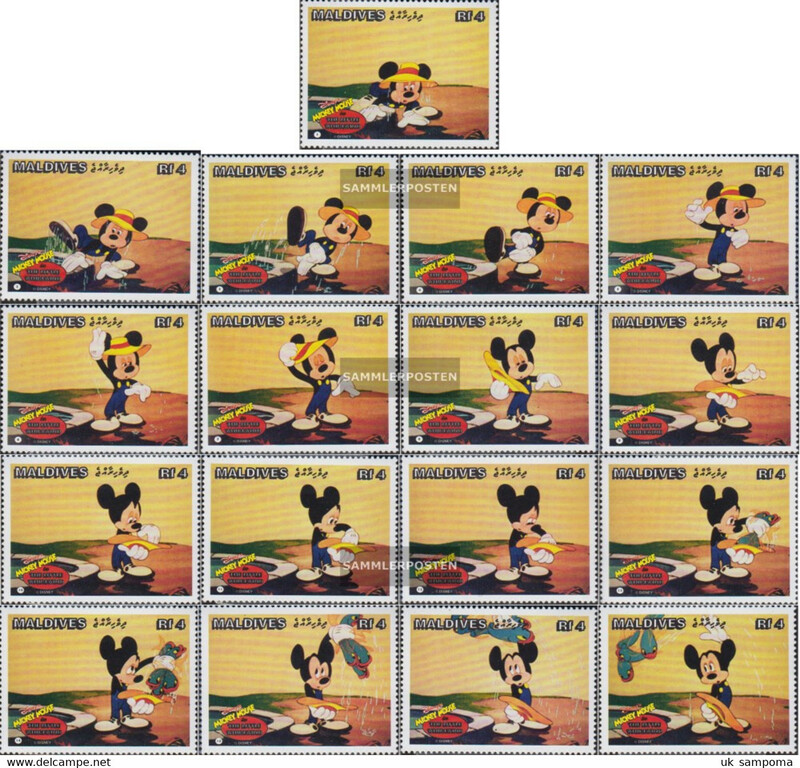 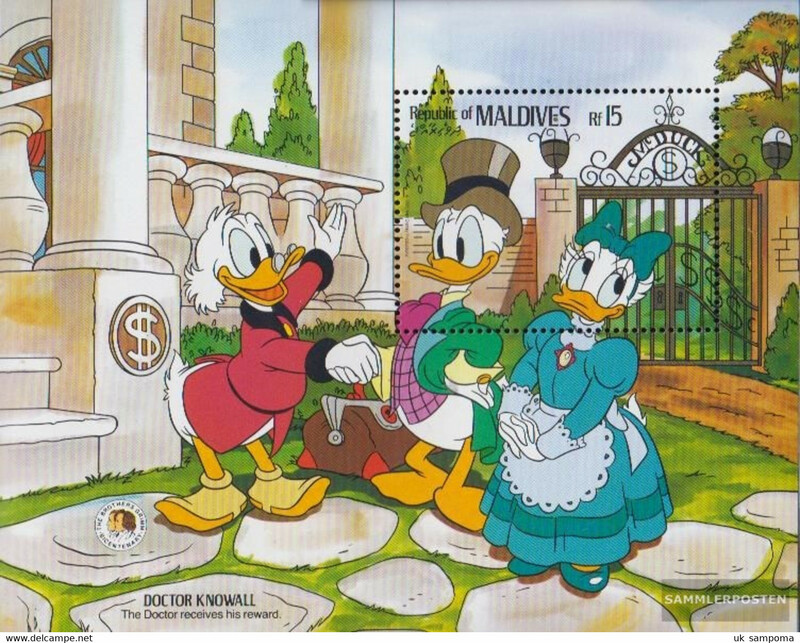 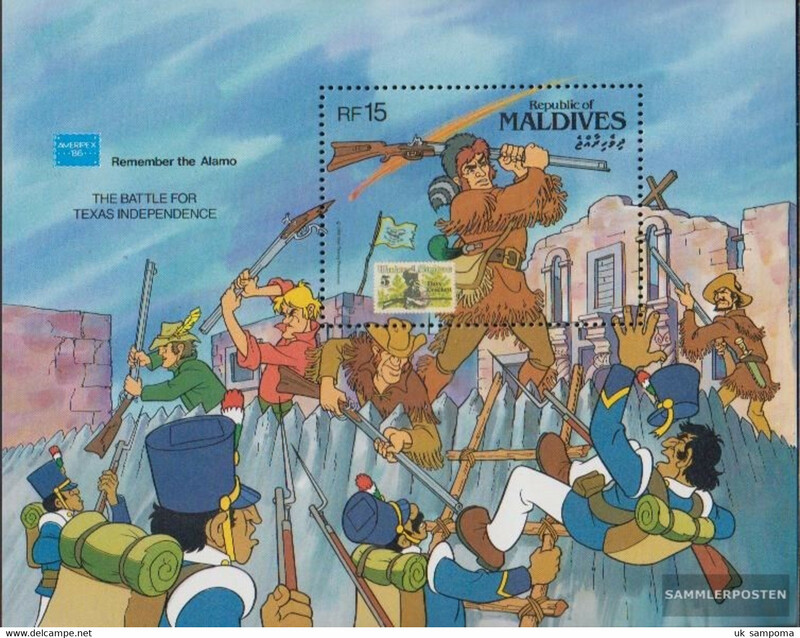 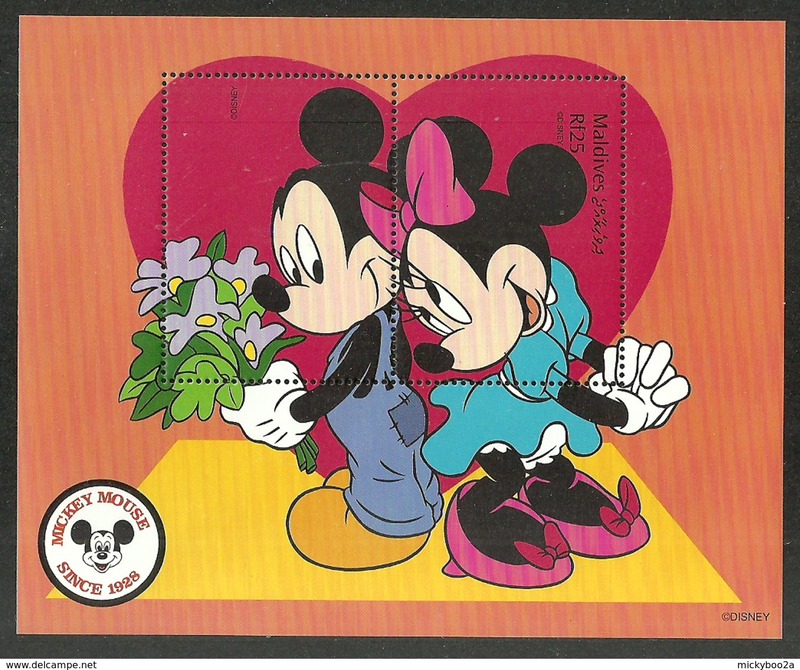 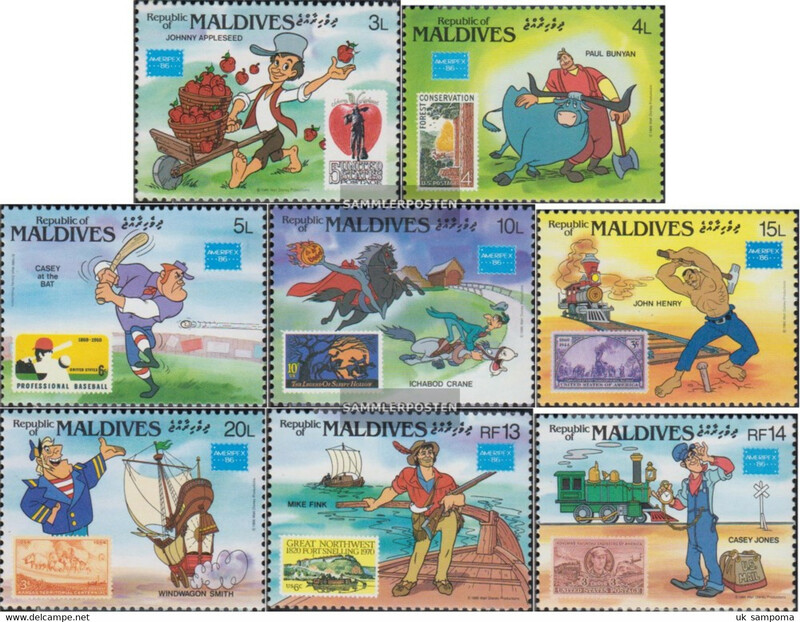 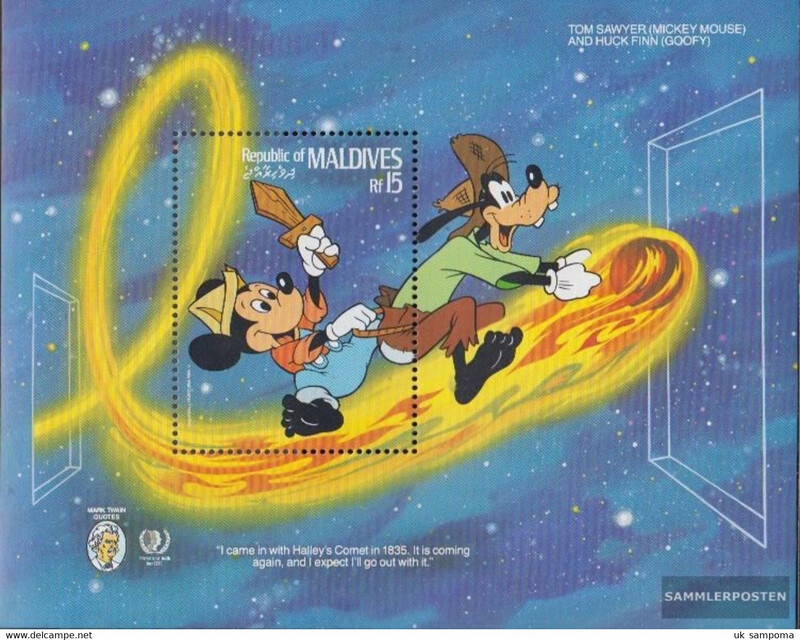 Maldive Islands 1981 Picasso souvenir sheet unmounted mint. 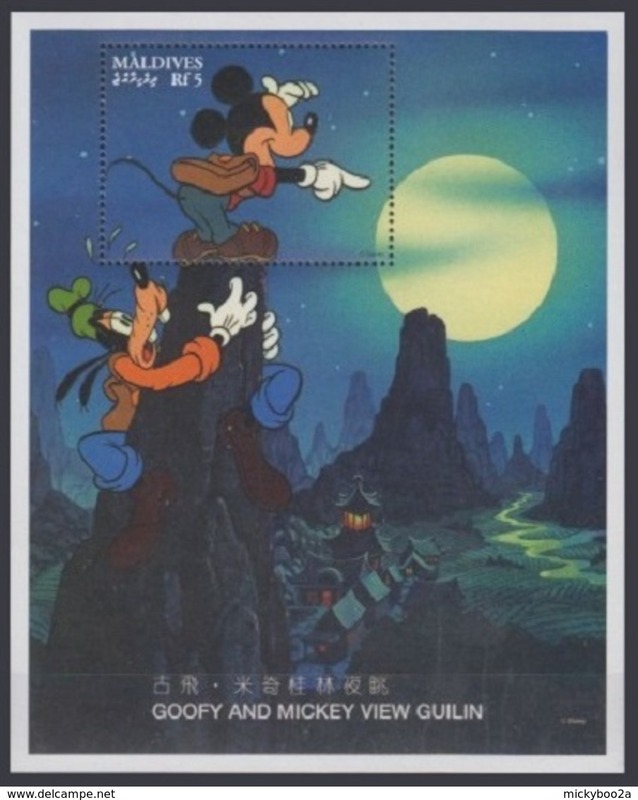 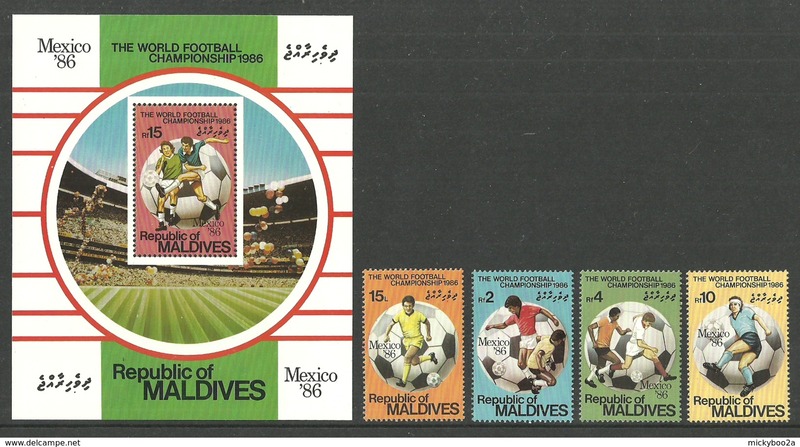 Maldive Islands 1983 Cars souvenir sheet unmounted mint. 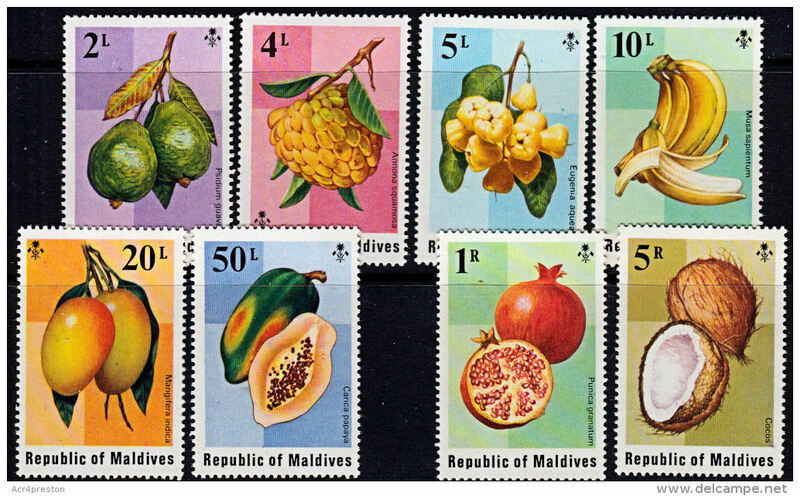 Maldive Islands 1984 Civil Aviation unmounted mint. 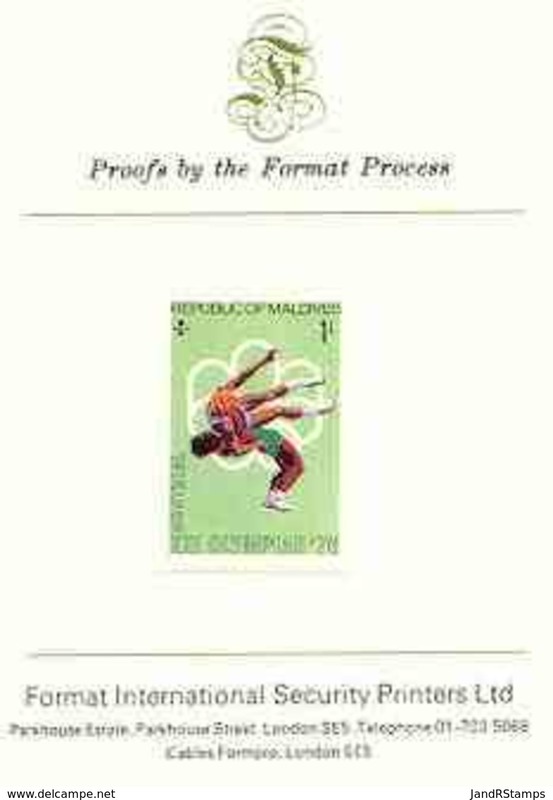 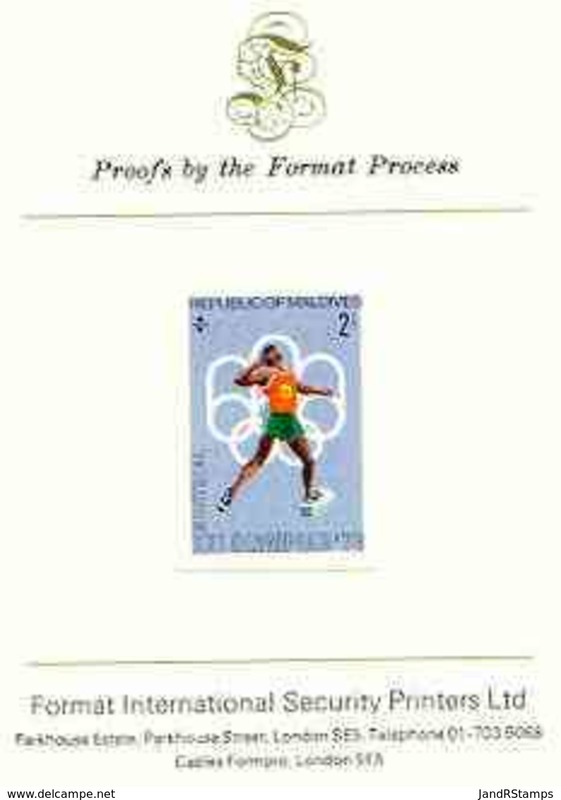 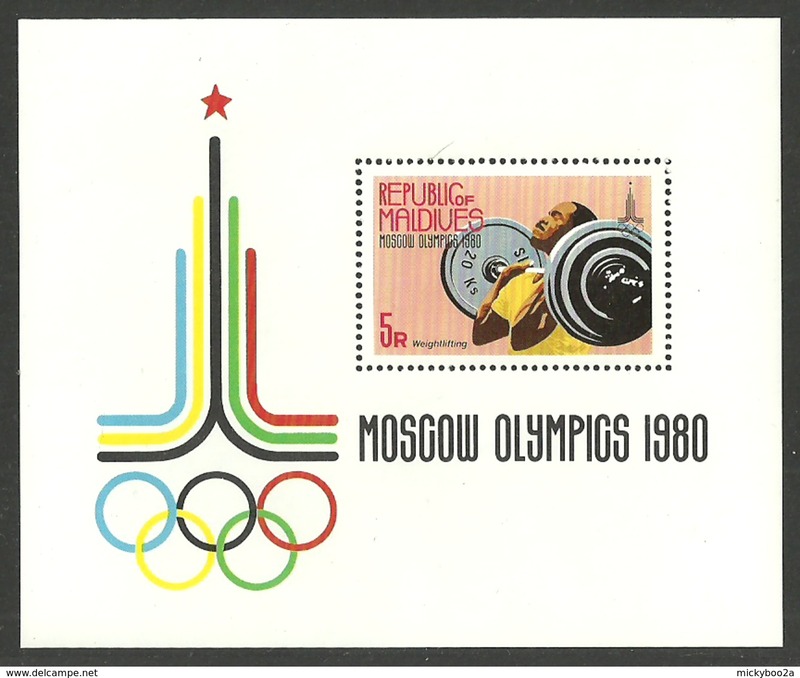 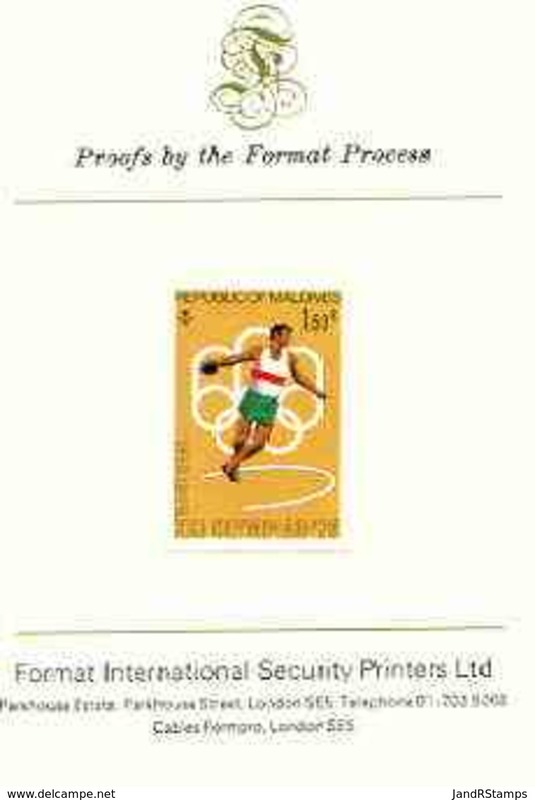 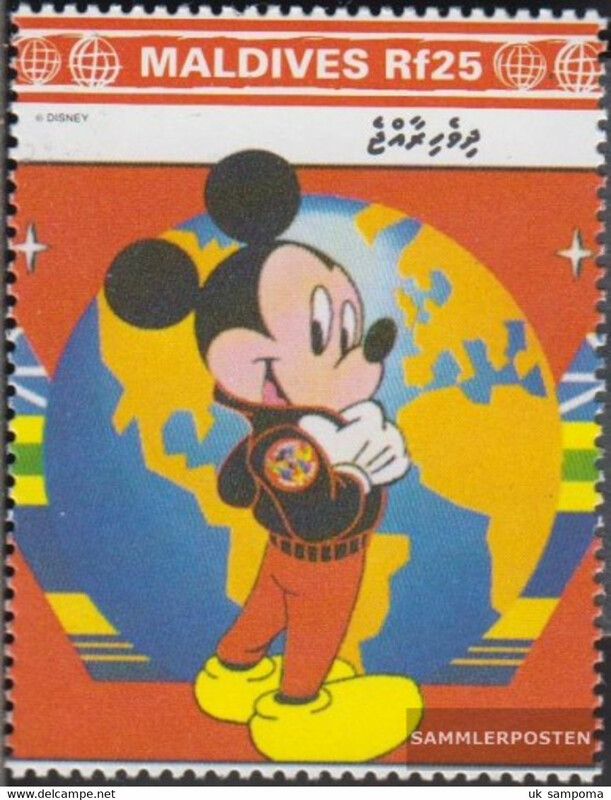 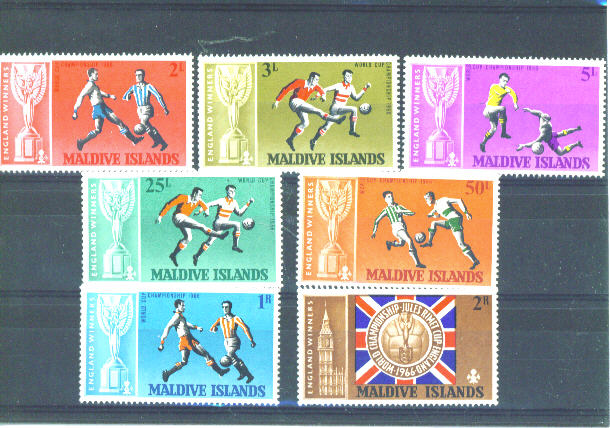 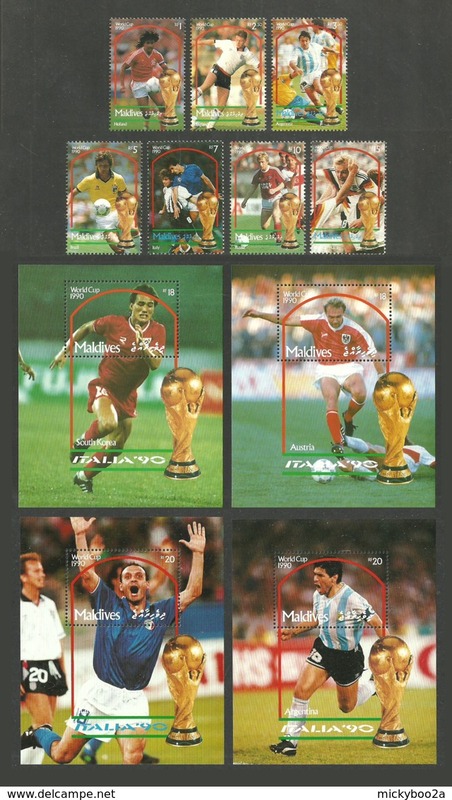 Maldive Islands 1984 Olympics souvenir sheet unmounted mint. 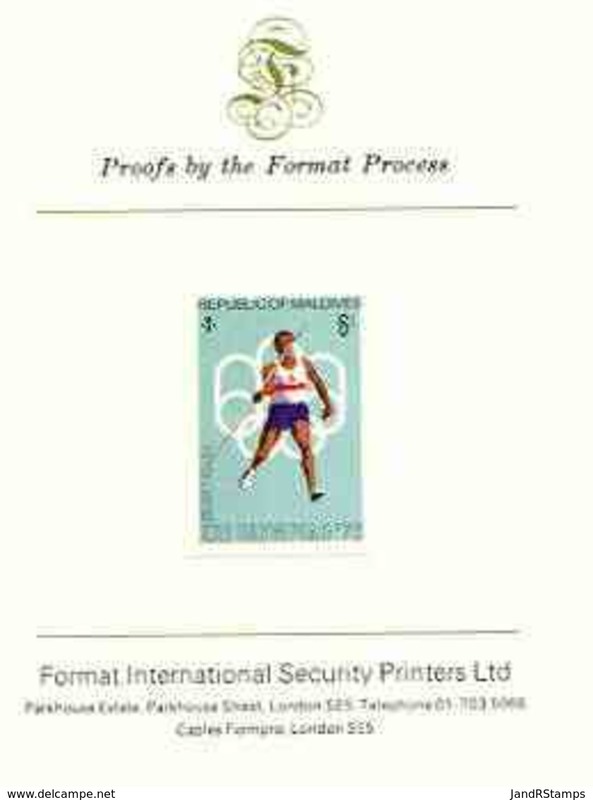 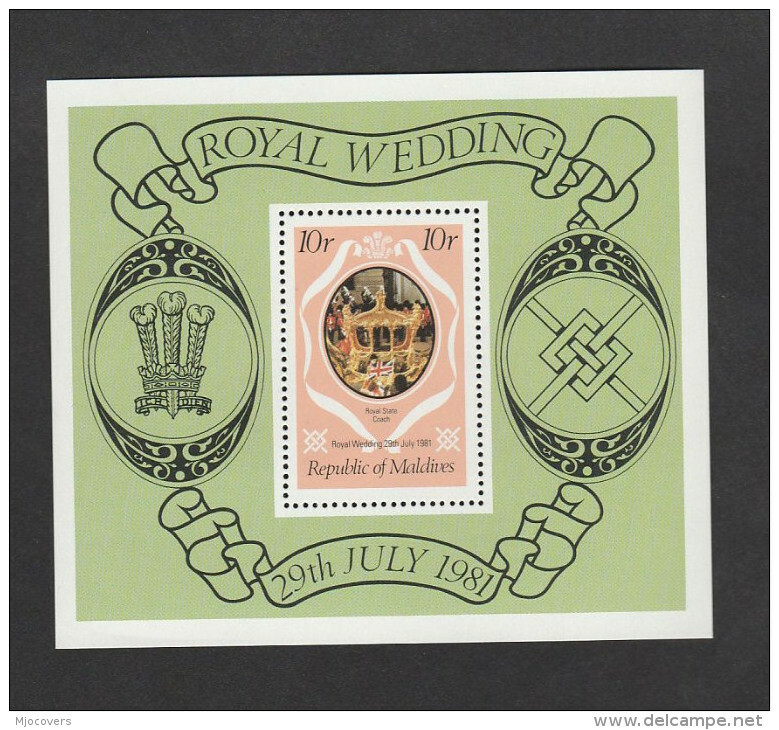 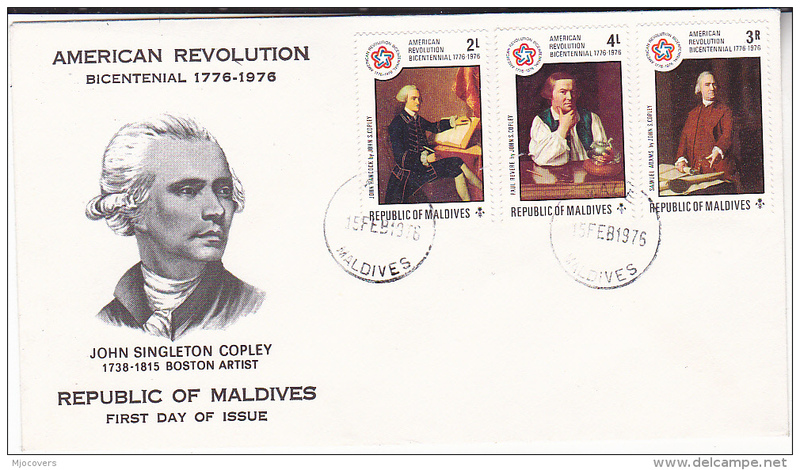 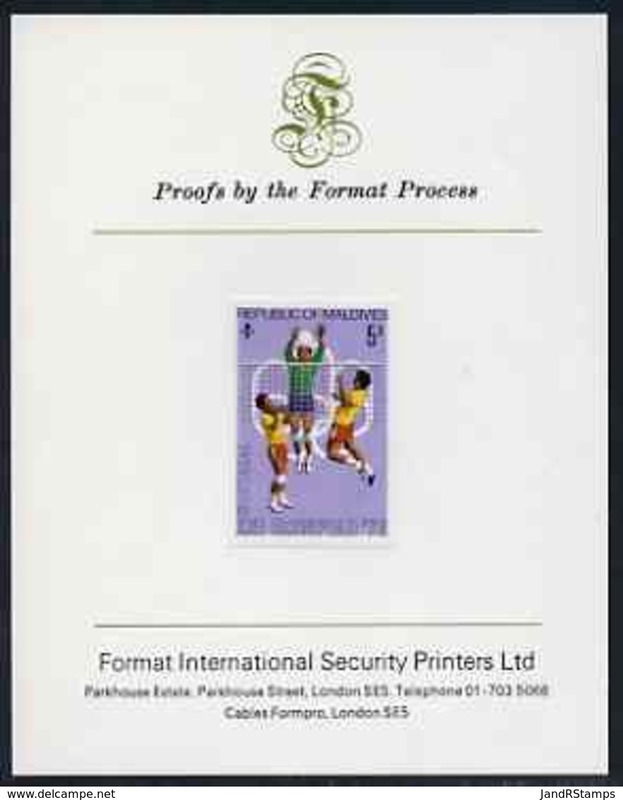 Maldive Islands 1977 Silver Jubilee souvenir sheet unmounted mint. 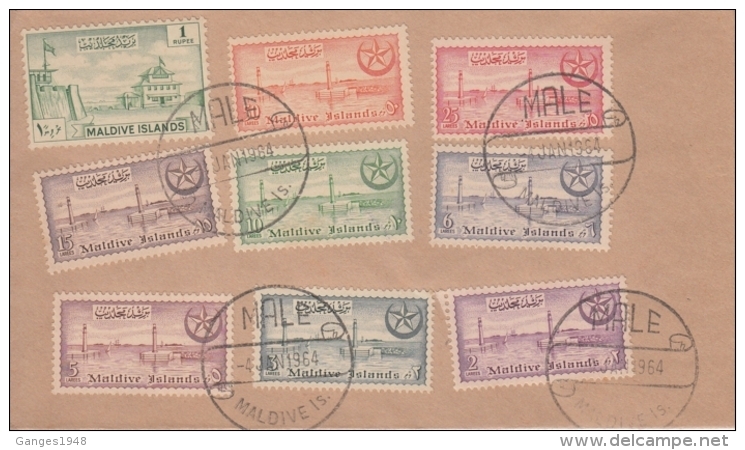 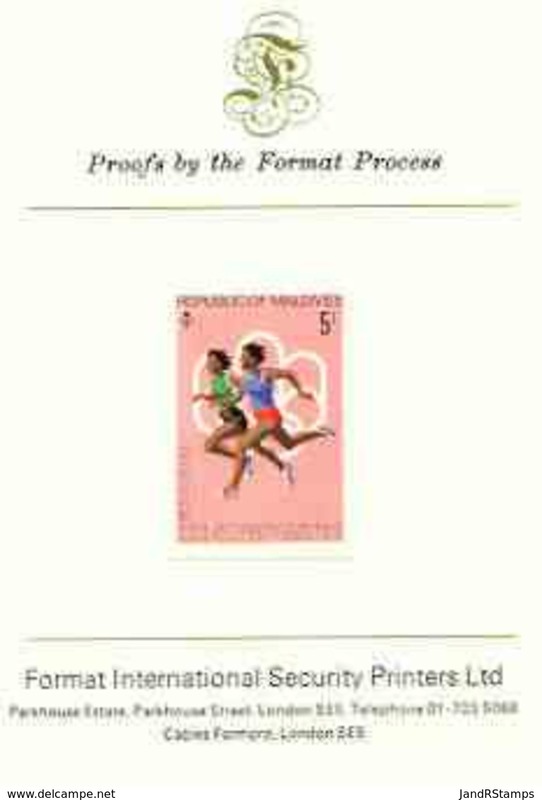 Maldive Islands 1980 Red-footed Booby souvenir sheet unmounted mint.